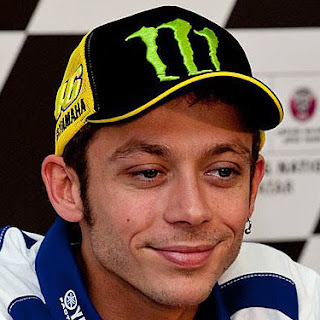 Nine-time World Champion Valentino Rossi (Movistar Yamaha MotoGP) is a well-qualified voice when it comes to talking racing. 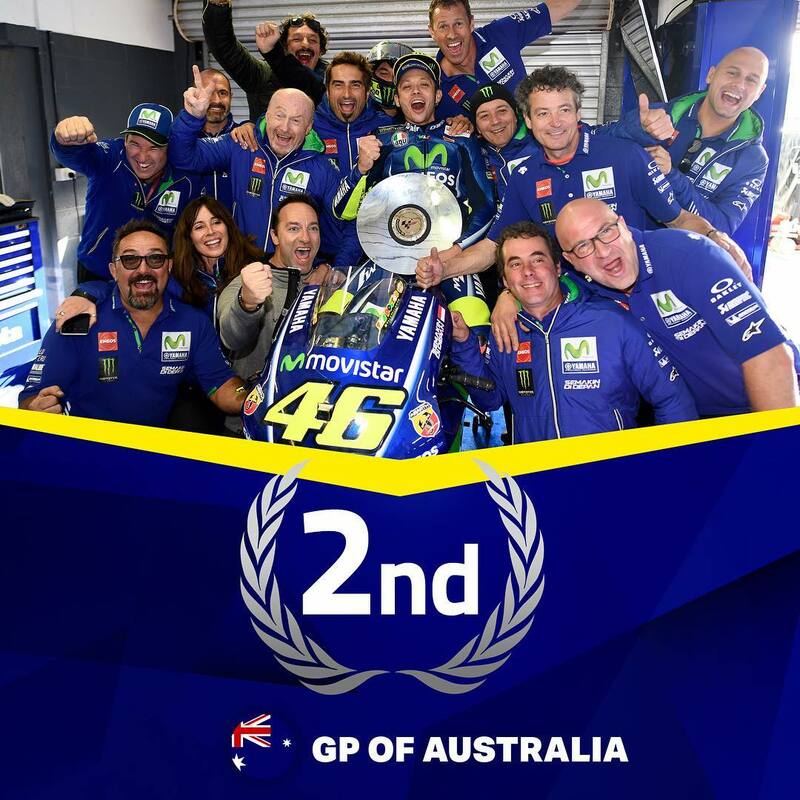 After the incredible, no-holds-barred Australian GP - 27 laps of war - the rider from Tavullia shared his thoughts on the battle of the season, or decade...or, just maybe, one of the greatest of them all. 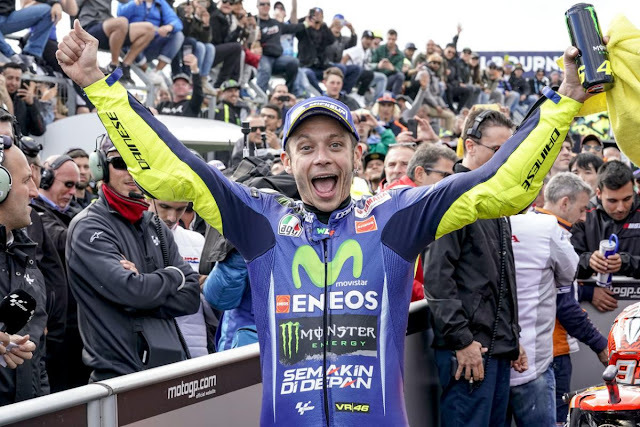 With eight riders battling at the front, then four, and then a three-way fight for second, it was attacked or be attacked. 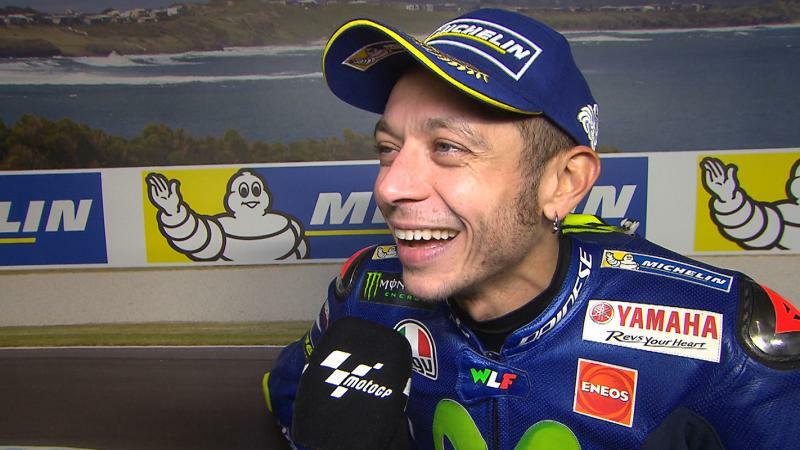 Rossi, like the others in the group, knew that well – and was pushing to try and follow Marquez at the front. It wasn’t to be as the fuse on the fight for the podium was lit once more, but Rossi says he enjoyed the race a lot – and that the podium was much more than simply twenty points. “All the riders in front were so aggressive, so you need to be even more stupid than them!"